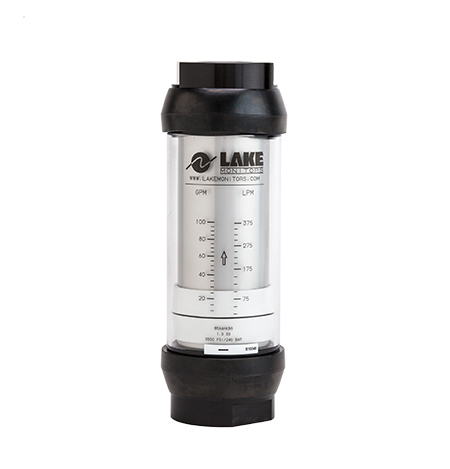 For challenging industrial environments like mining, steel & paper mills, and industrial vehicles we offer flow meters with easy flow paths to run thick materials, rugged meter bodies that handle extreme conditions and designs with high shock and vibration resistance. 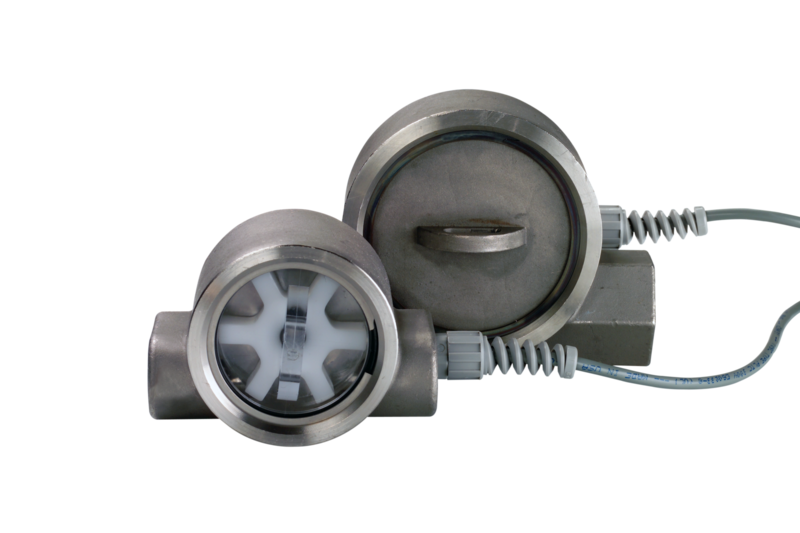 Many of our flow meters are suitable for these tough environments, from our rugged positive displacement to Coriolis, turbine, thermal mass, paddle wheel, and variable area flow meters. 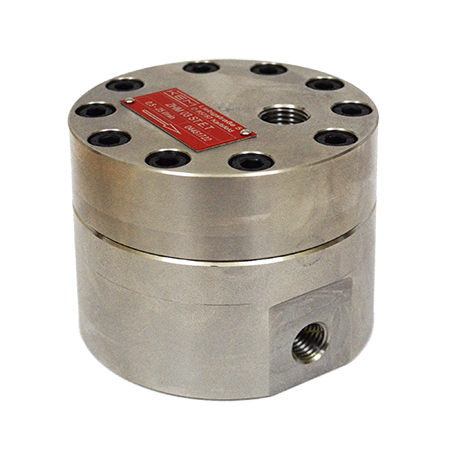 JV-KG (JVM, JVS, JVA) Positive Displacement Meter is ideal for measuring oil, fuel, polyurethane, brake fluid, Skydrol® and other non-abrasive, low- to mid-viscosity lubricating fluids. 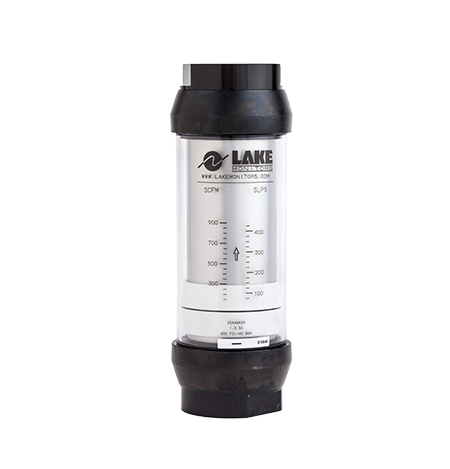 Basic Variable Area Flow Meter is ideal for monitoring pump performance as well as measuring fluids in hydraulic circuits and cooling systems. Hydraulic Test Analyzer is used to diagnose faults in hydraulic circuits, determine horsepower and test for component wear and cylinder leakages. 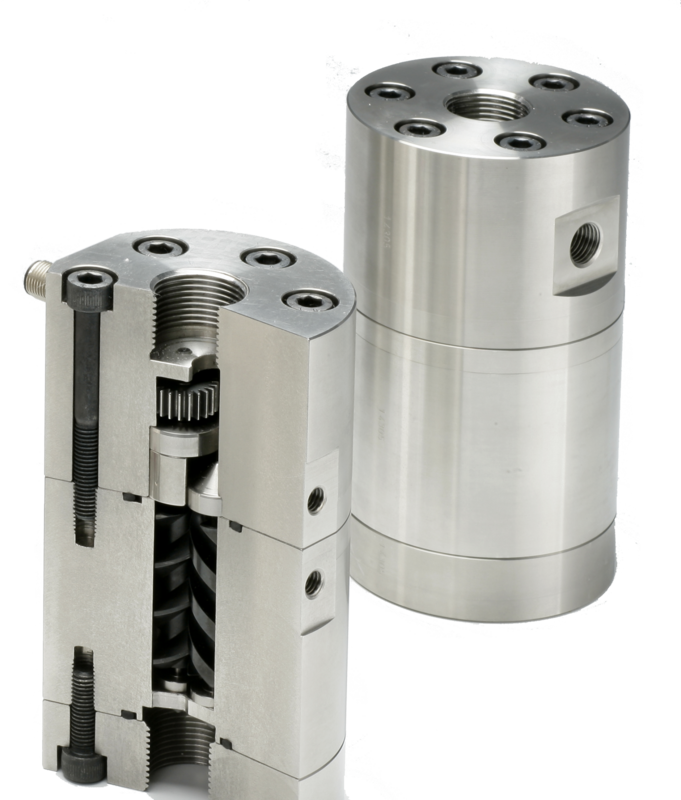 Two options are available: T Series (flow and pressure) and T Series (flow, pressure and temperature). 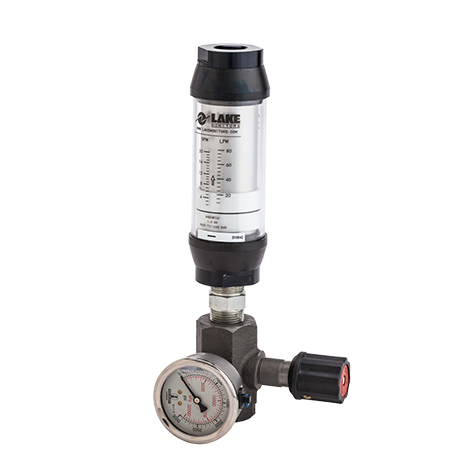 Pneumatic Flow Meters are ideal for monitoring air compressor efficencies, pneumatic tool air consumption and industrial gas flows. 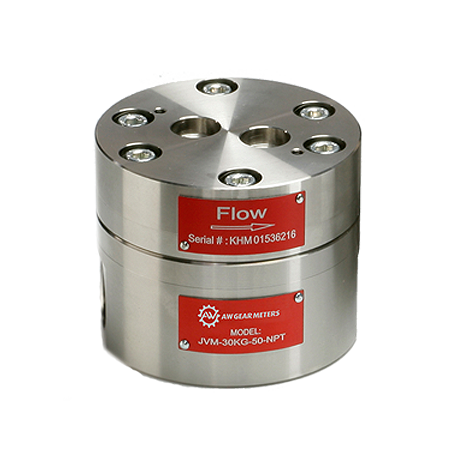 ZHM Positive Displacement Flow Meter are ideal for measuring the flow rates multi-viscosity fluids, as well as abrasive fluids and fluids under high pressure, such as paints, coatings, waxes, epoxies, sealants and oils. 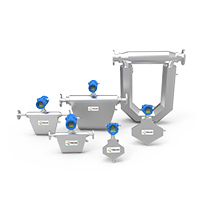 SRZ Helical Gear Flow Meter is ideal for highly filled and abrasive fluids, such as polyurethanes and polymers, glues and sealing materials, as well as heavy fuel oils. Ideal for monitoring various fluids in applications such as chillers/cooling circuits, HVAC, medical equipment, batching and industrial process control applications.